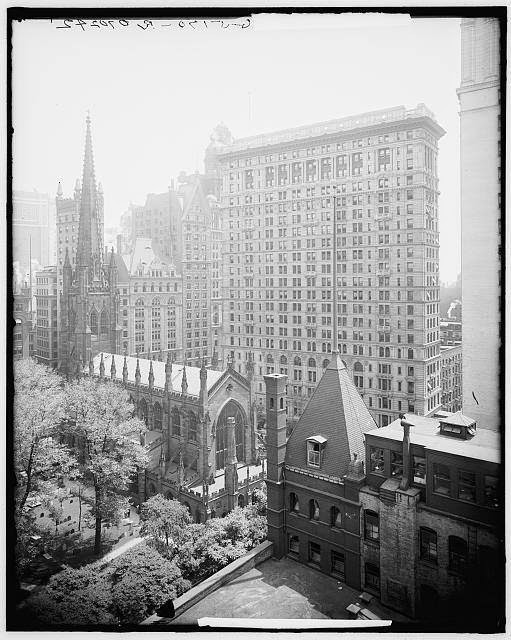 Courtesy of Library of Congress, Detroit Publishing Company Collection. 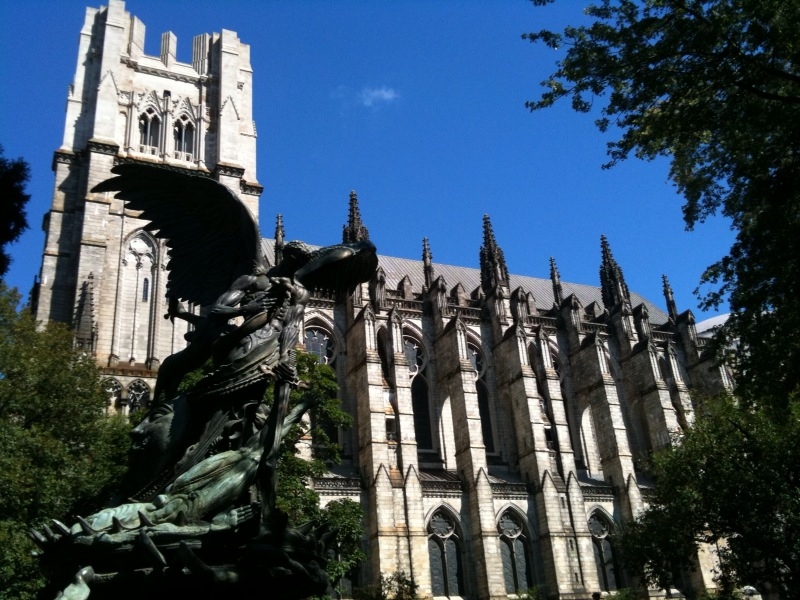 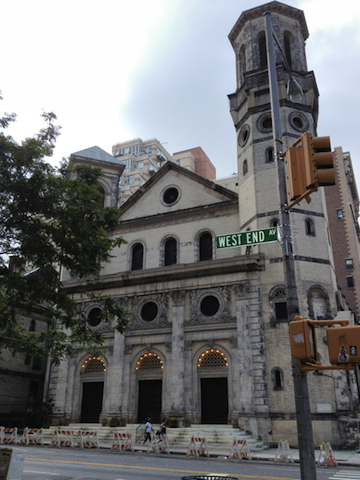 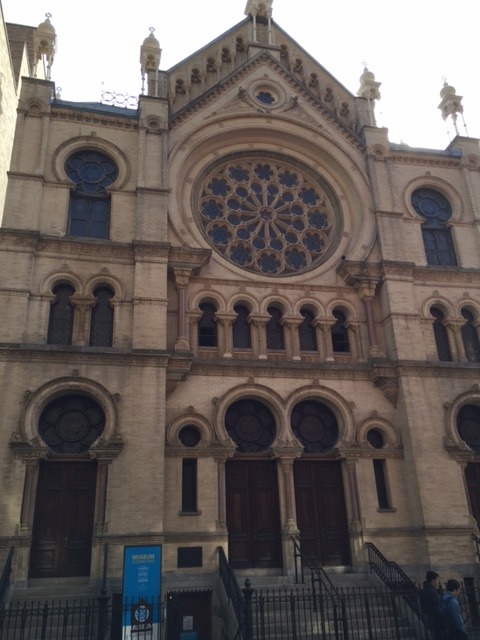 Trinity Church is NewYork City's largest landholder among religious institutions. 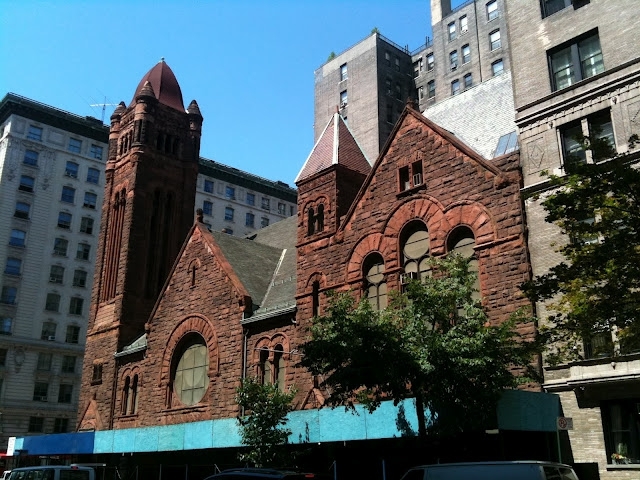 4,318 properties are owned by religious institutions in Brooklyn, known as "borough of churches"